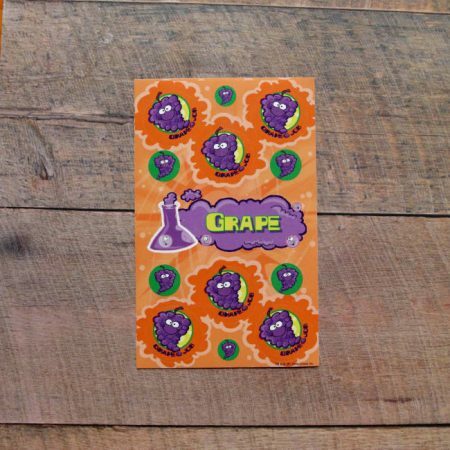 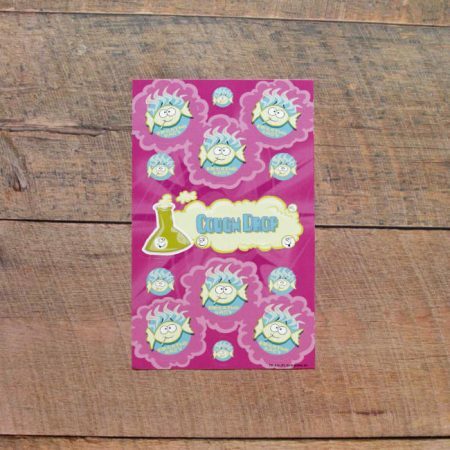 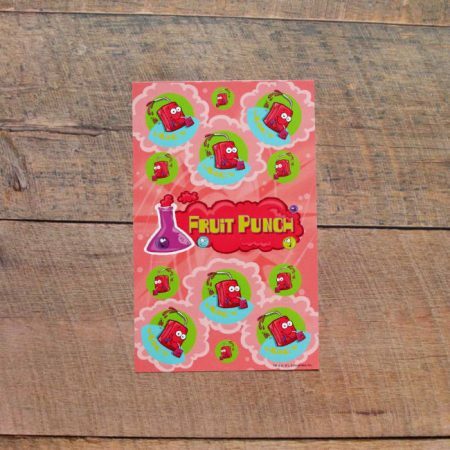 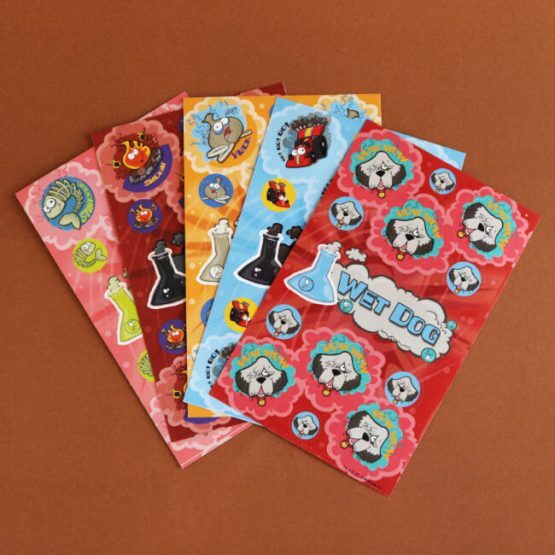 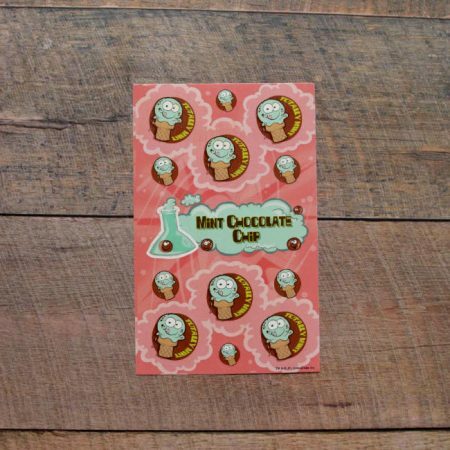 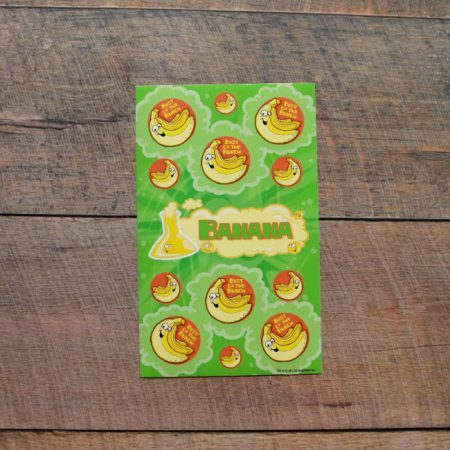 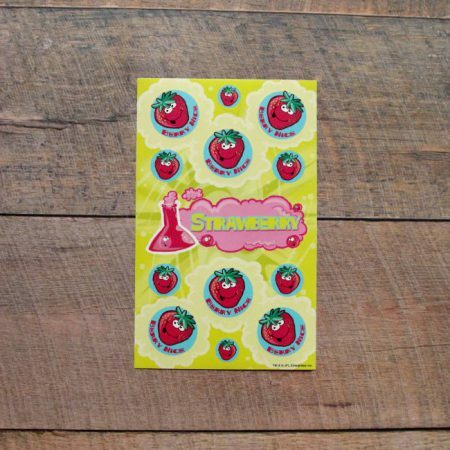 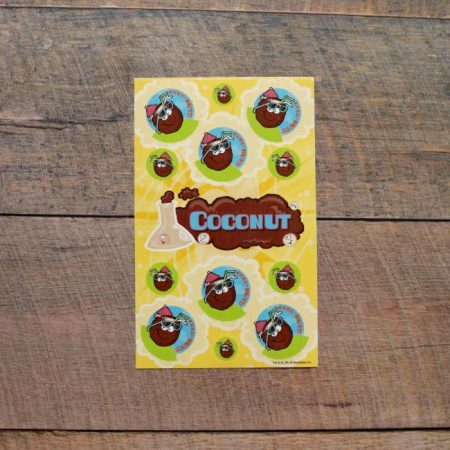 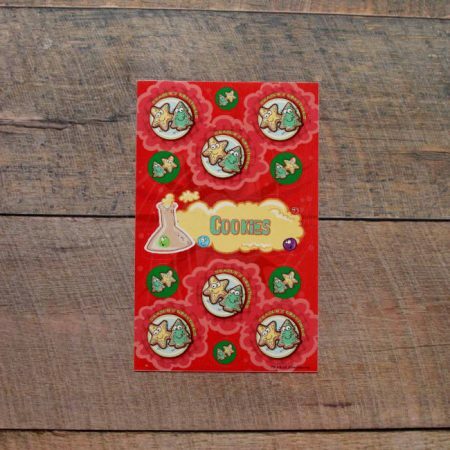 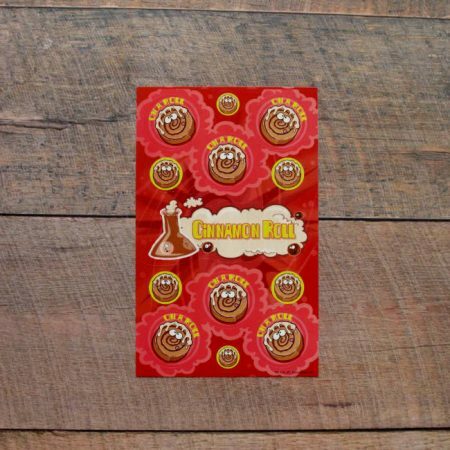 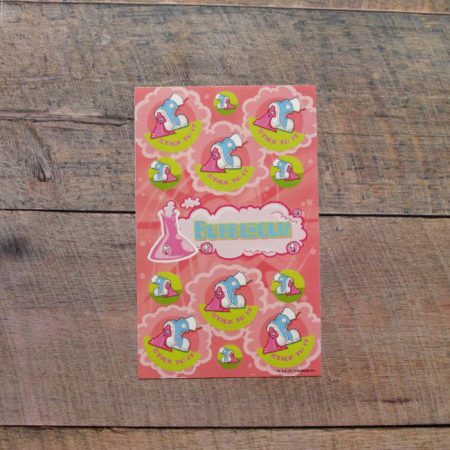 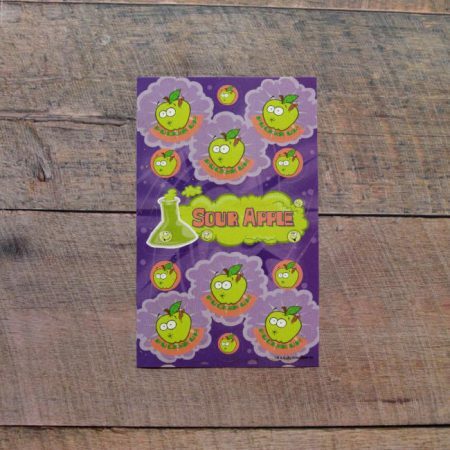 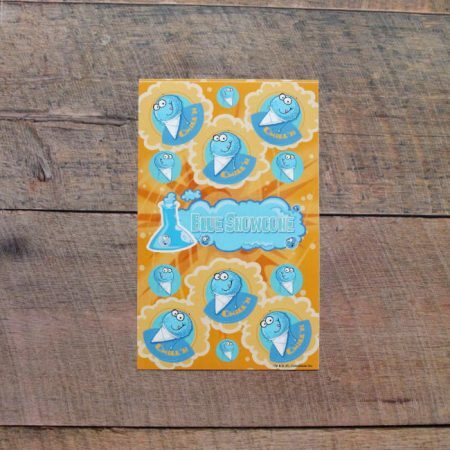 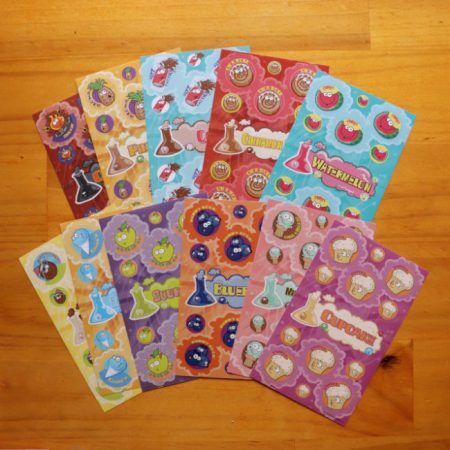 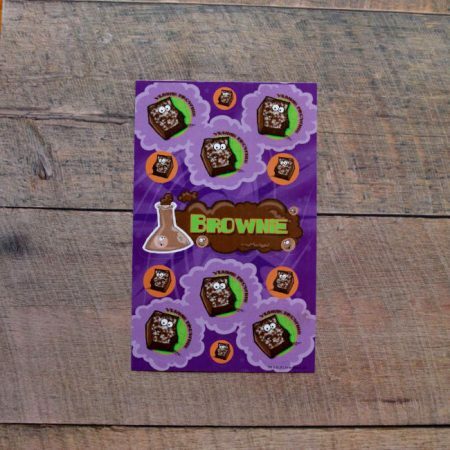 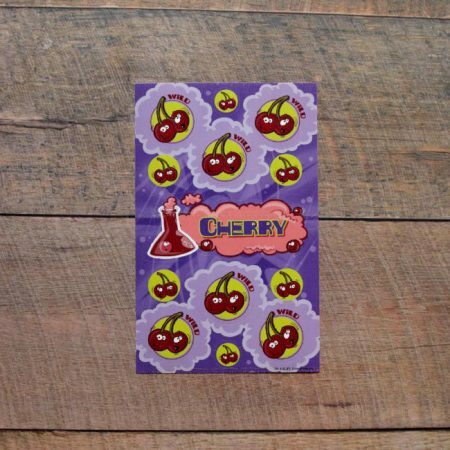 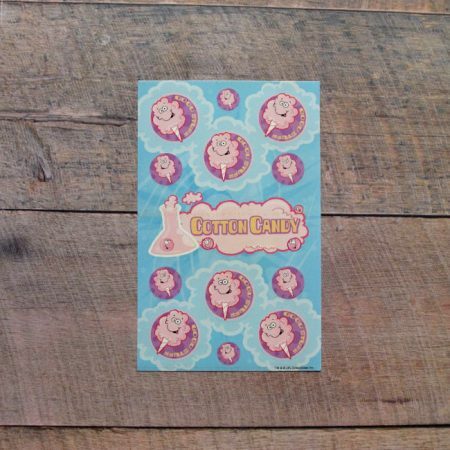 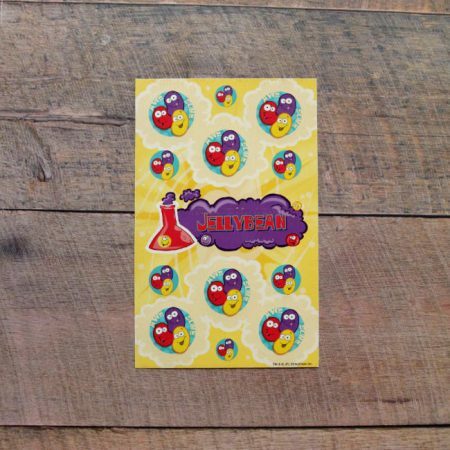 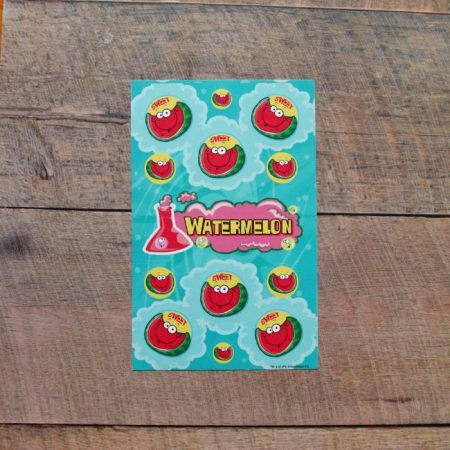 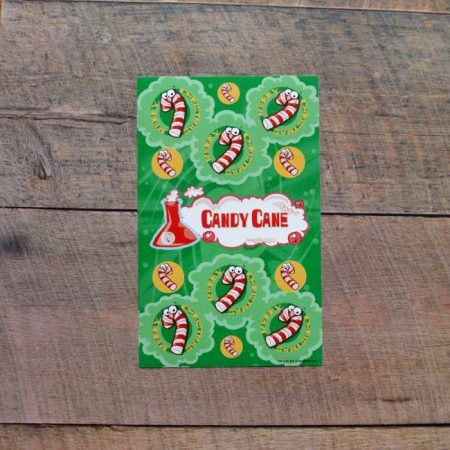 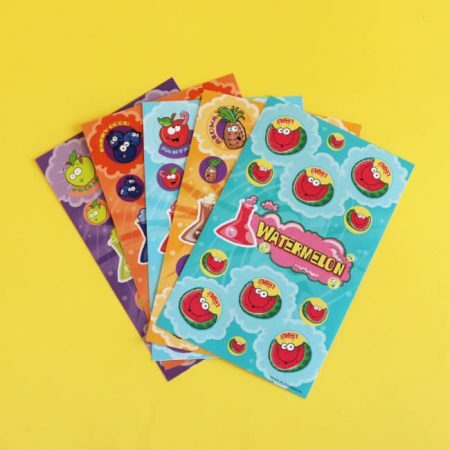 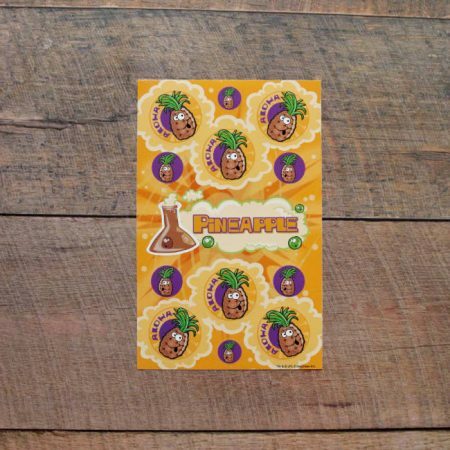 This variety pack of disgusting scratch and sniff stickers are made by Dr Stinky’s and are totally gross and fun at the same time! 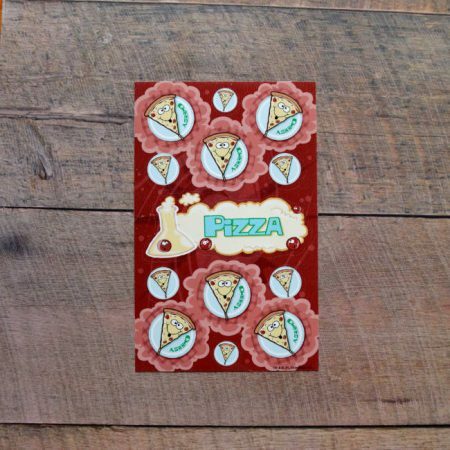 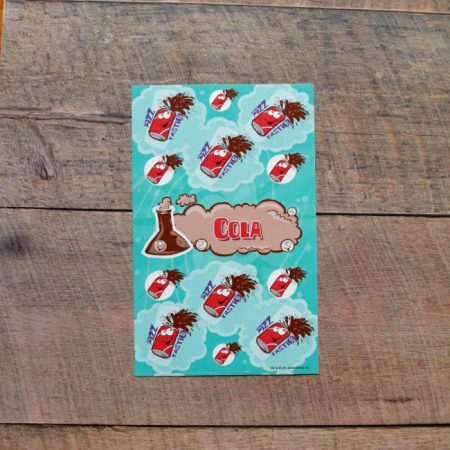 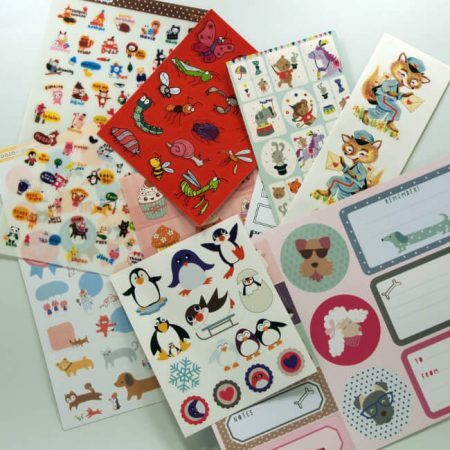 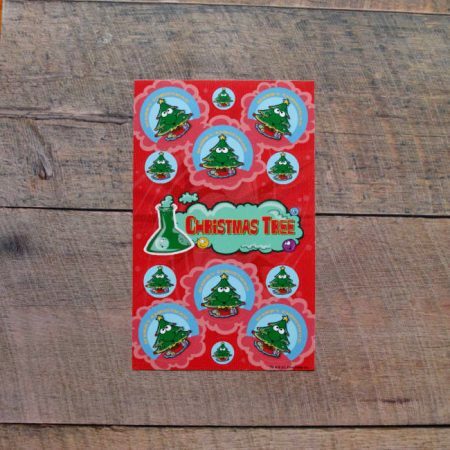 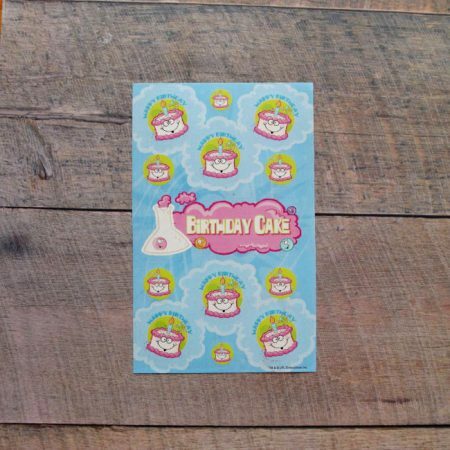 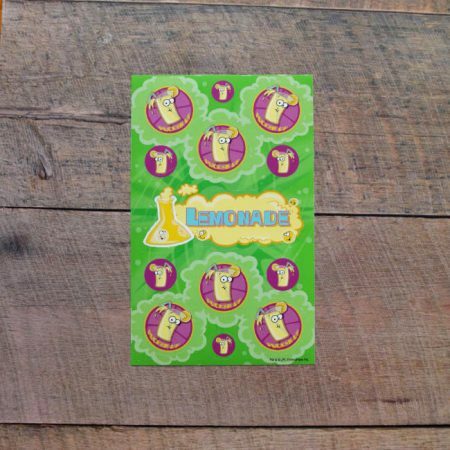 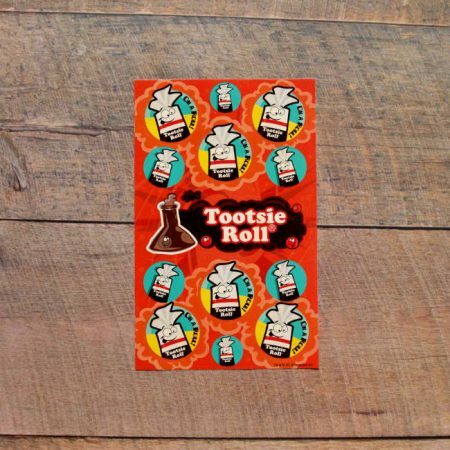 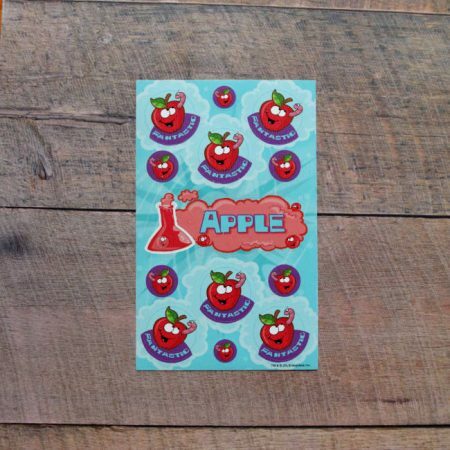 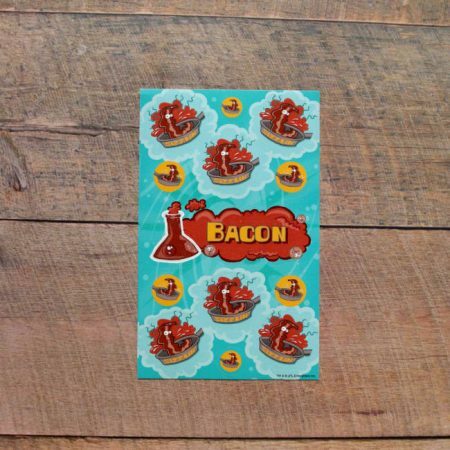 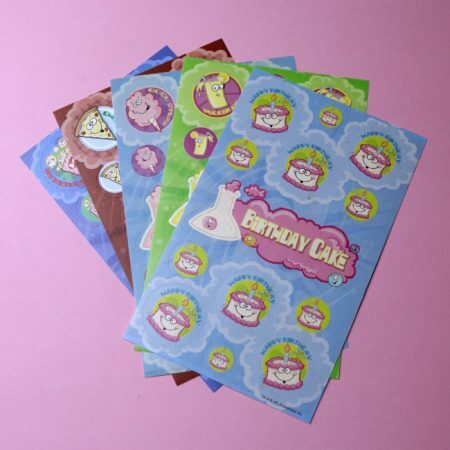 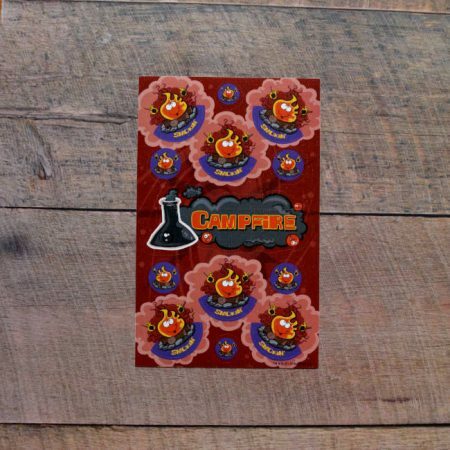 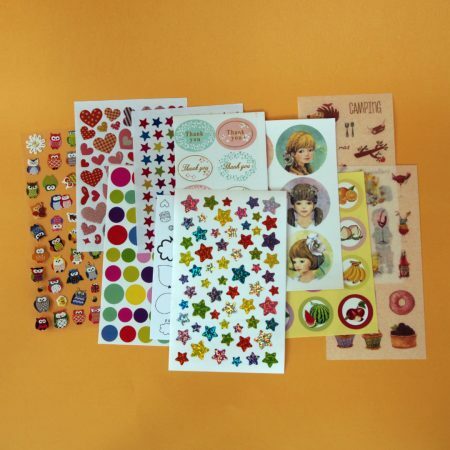 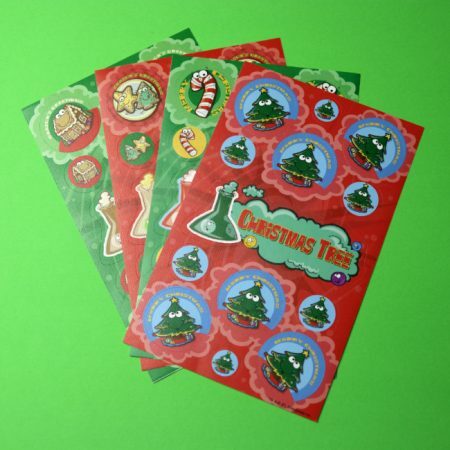 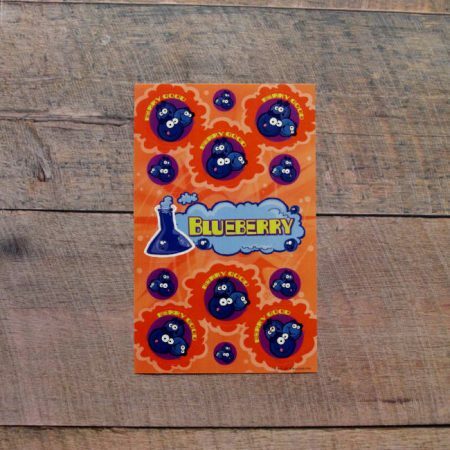 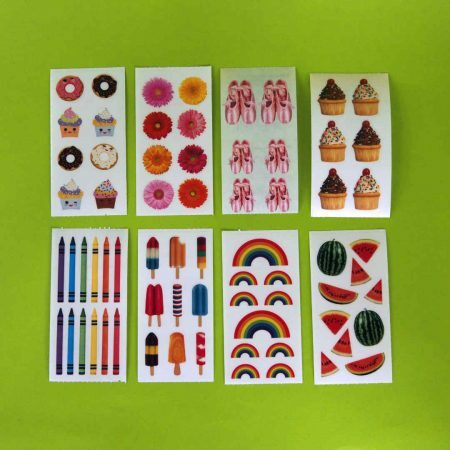 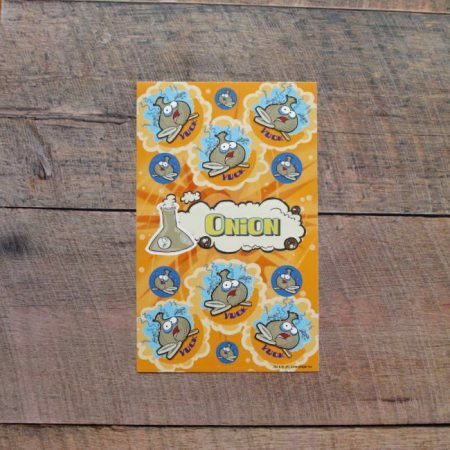 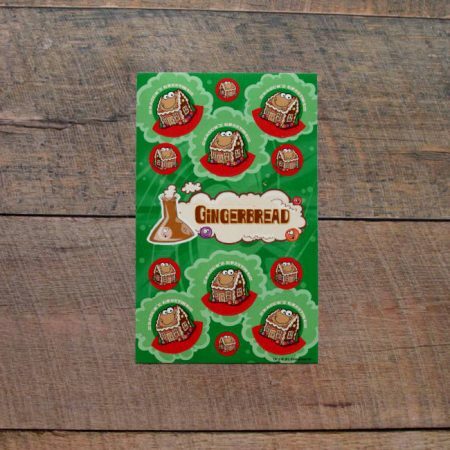 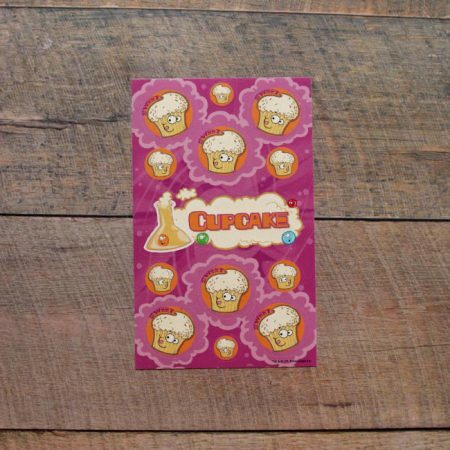 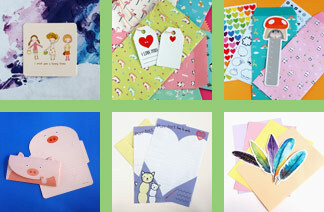 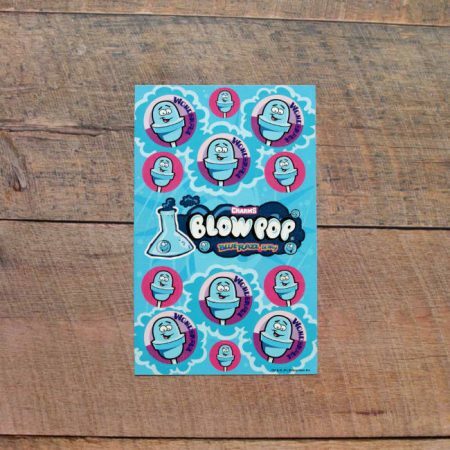 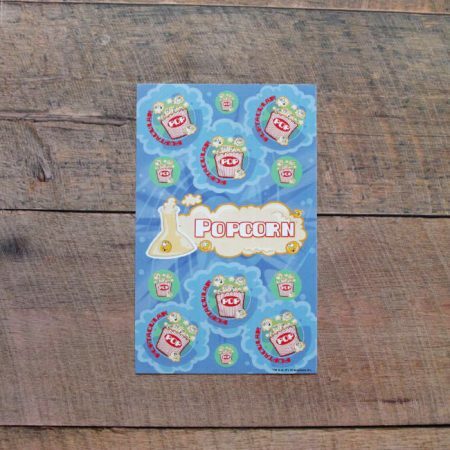 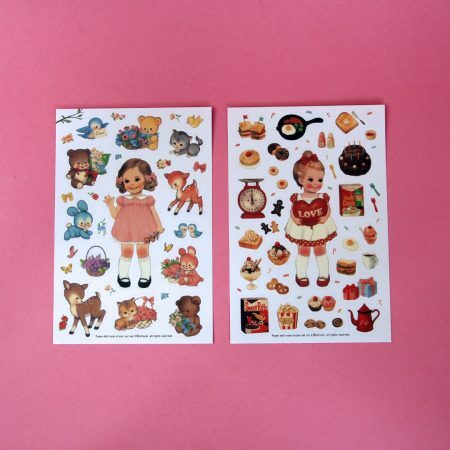 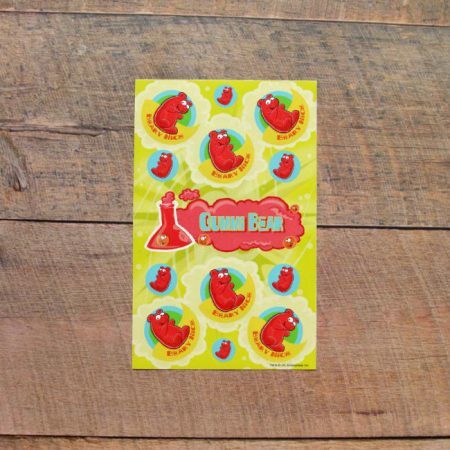 Both adults and children love these fun scratch and sniff stickers. 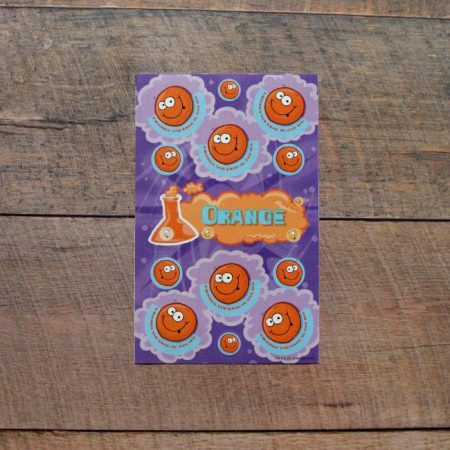 Great for a fun gag gift, or someone who likes quirky stationery and perfect for teachers with students who find gross things funny. 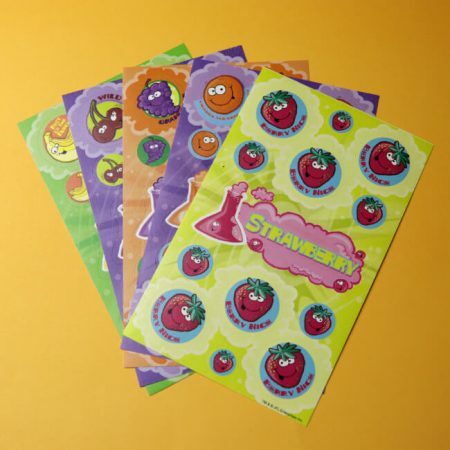 This variety pack includes one sheet each in five different disgusting flavours. 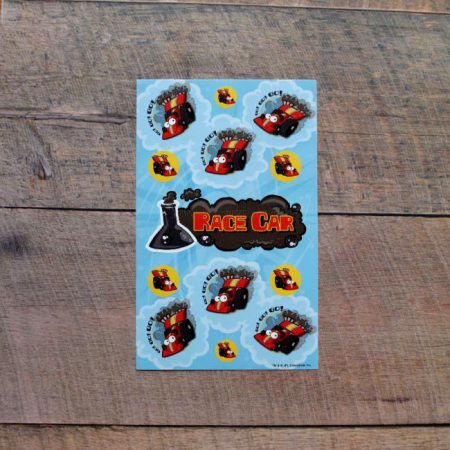 Race Car – the smell of burnt rubber and gasoline. 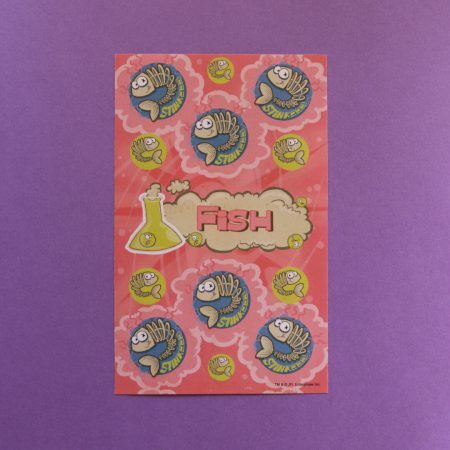 Stinky Fish – Smelly fish, not much more to say! 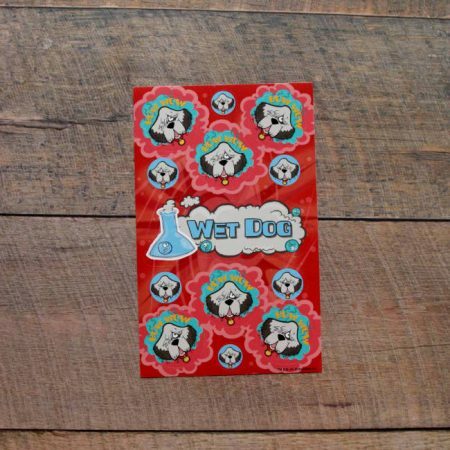 Wet Dog – Smells like your sweet wet dog BEFORE their bath!